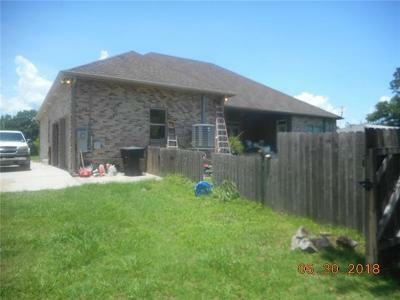 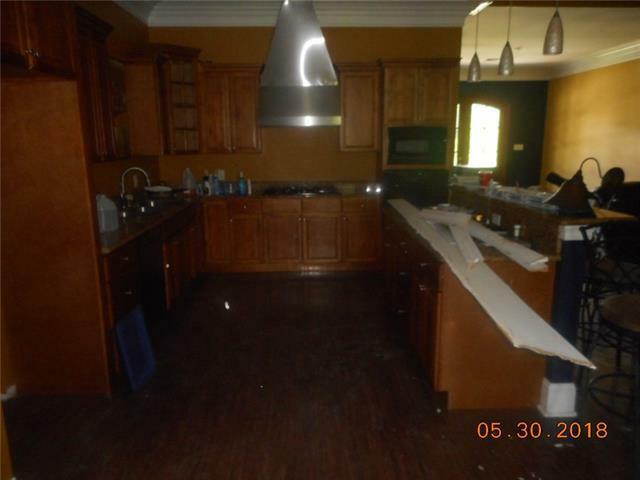 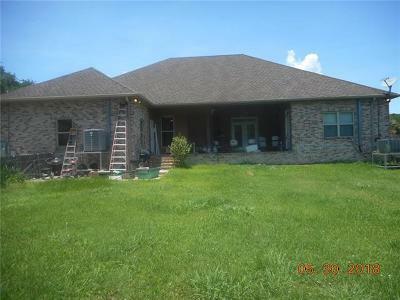 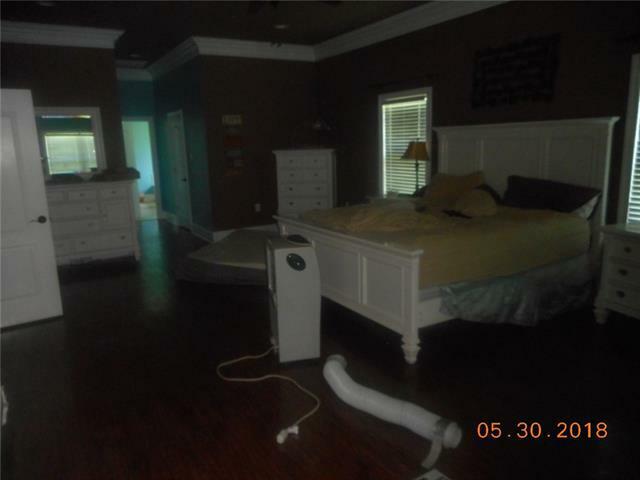 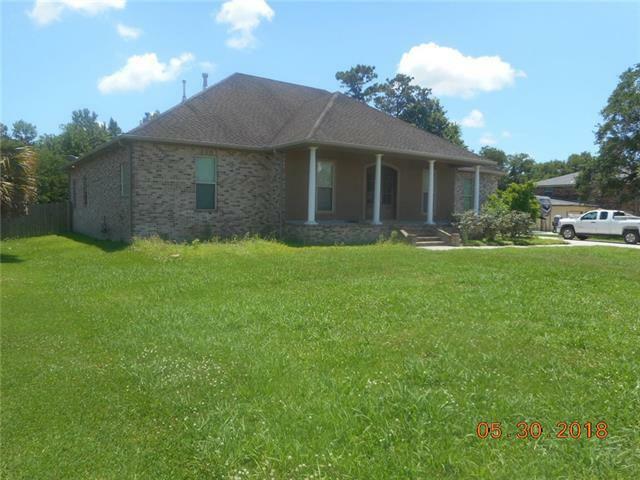 Shortsale property in Jesuit Bend in need of repairs. 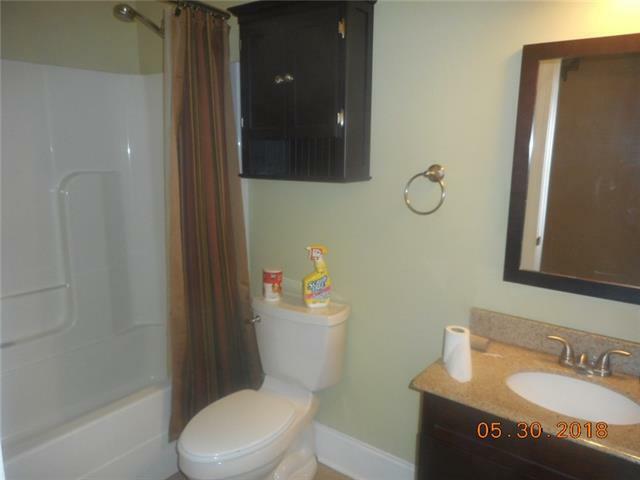 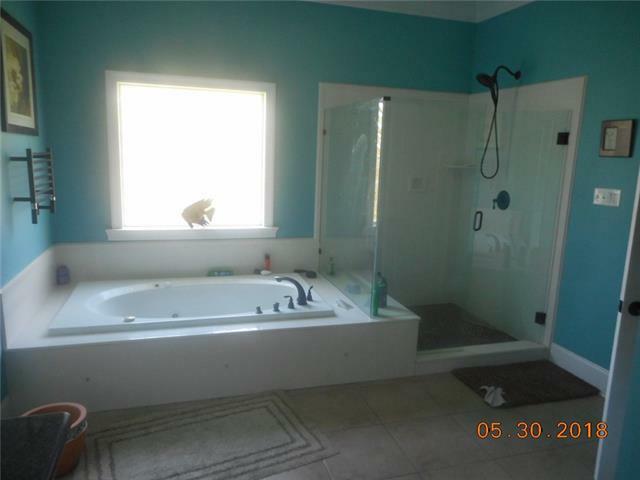 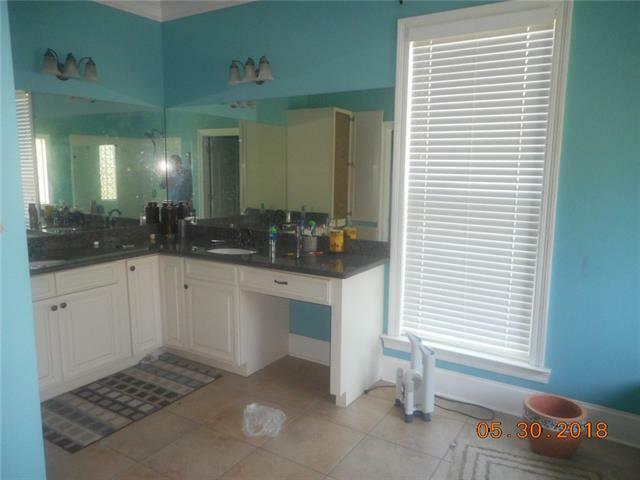 Nice large 3 bedroom, 2.5 bath. 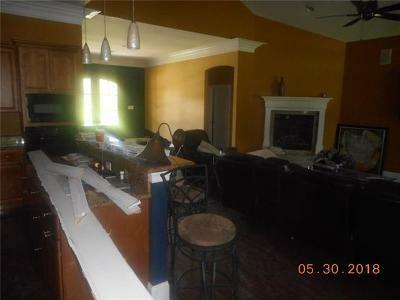 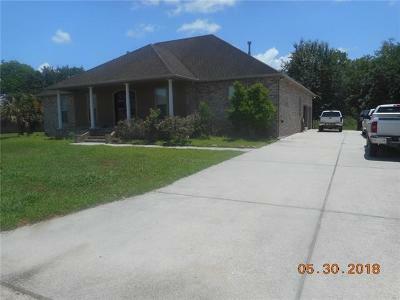 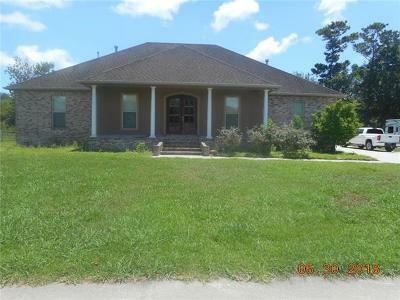 Granite Counters, fireplace, nice large rooms & open floorplan. 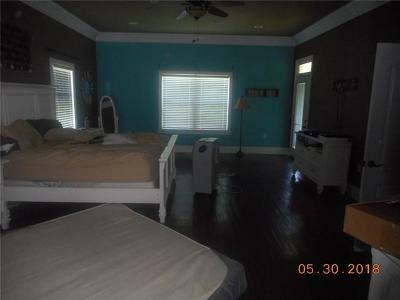 Cathedral ceilings 18 ft in den. Walk in closets in all rooms. 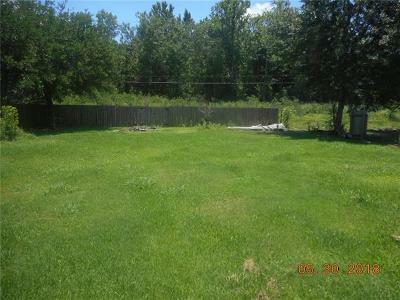 Large lot with lots of room for parking several vehicles including a large 2 car garage.